Encores After Beethoven | Kirshbaum Associates Inc. 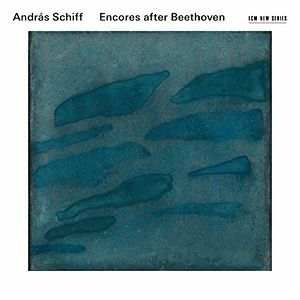 Between March 2004 and May 2006 Andras Schiff performed the complete cycle of Beethoven's Piano Sonatas at the Tonhalle, Zürich, recorded and released by ECM New Series. This collection presents the encores from these concerts.